The picture still looks pretty good. I didn't witness eclipse but I bet its fun. Thanks for sharing the photo. What lens did you use? I can see the faint red ring around the moon. Here in my city, it was a cloudy night. I did not get to see the red moon. Too bad I did not! I hope to catch the April 4, 2015 eclipse. Unfortunately not but saw it being reported from the news. 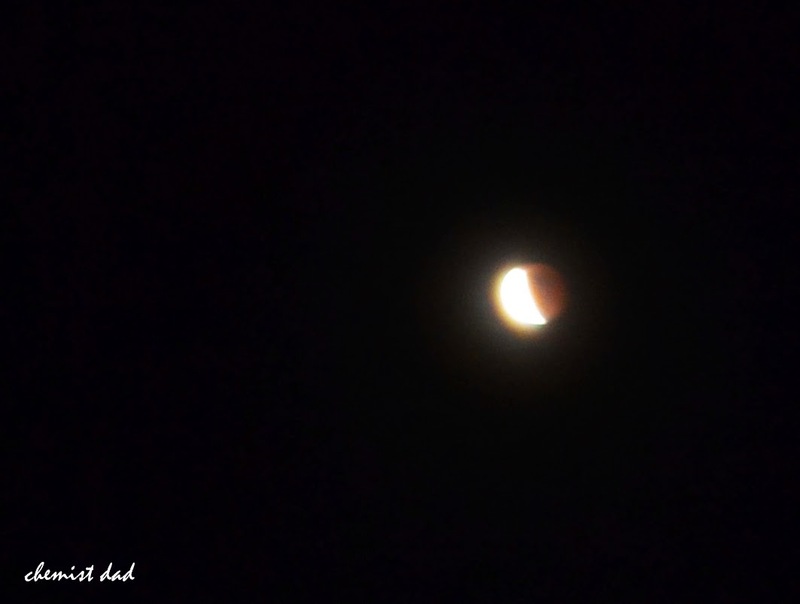 I saw the remaining of the blood moon and it was spectacular. Too bad we were on the skyway when I saw it.